Top 8 Hot New Tech Gadgets #7 Can Blow Your Mind Totally. Must See At Once! 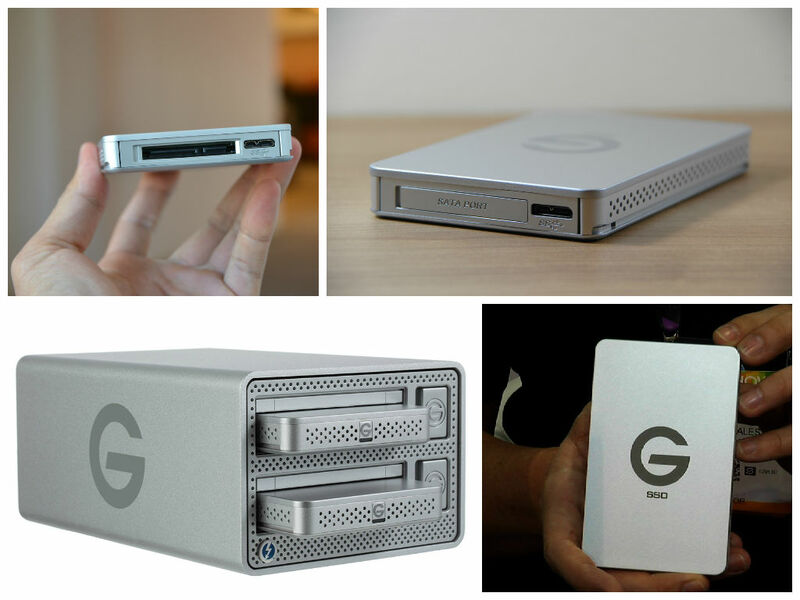 If you have a need for speed then you should use the power of the G-DRIVE EV SSD. It will give extreme solid-state performance connected with USB 3.0, you’ll get transfer rates up to 400MB/s. The drive has 512GB of storage capacity and is compatible with Mac OS 10.6, Windows 7, 8 and Vista. And the best thing is that it comes with a three-year warranty. 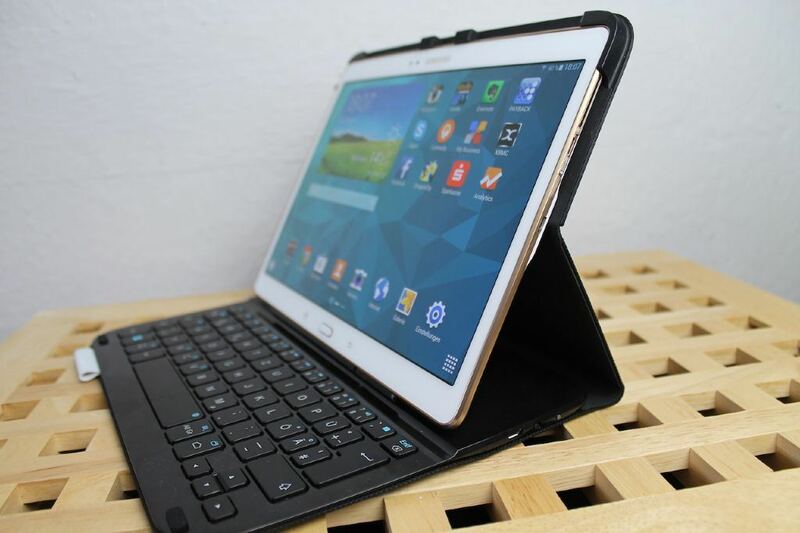 It is a thin and light protective keyboard case for the Samsung Galaxy Tab S 10.5 and protects both sides of your Galaxy Tab S from accidental bumps, scratches, and spills. 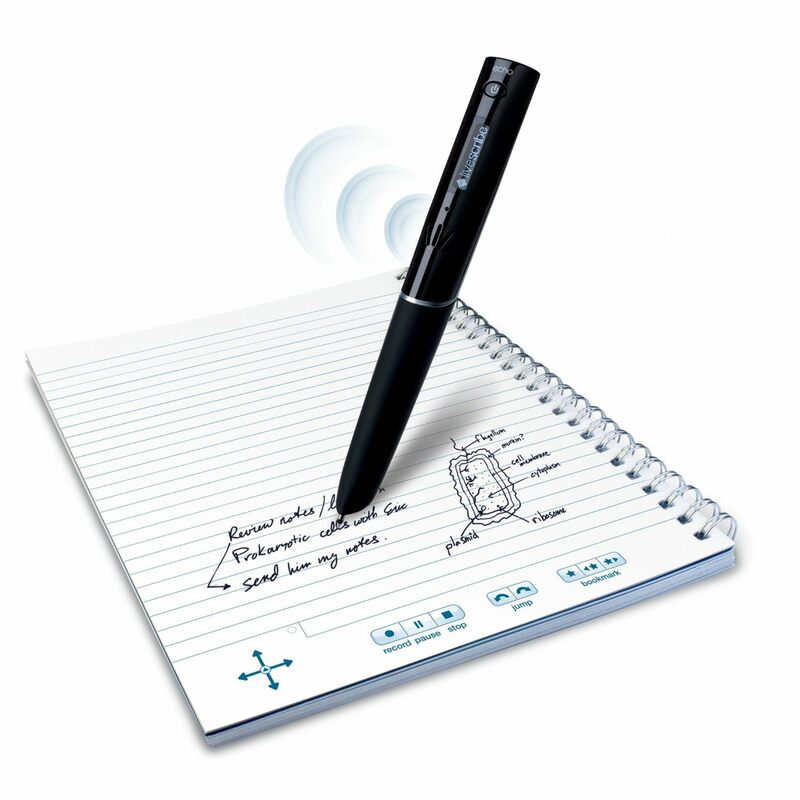 Its has built-in Bluetooth keyboard and well-spaced keys that provide a fast and comfortable typing experience. The dual-view stand caters to different activities from typing to reading to chatting online, and includes an auto-wake auto-sleep feature so that the tablet wakes when you open the case. The SyrenPro is a wireless weather-resistant outdoor Bluetooth speaker with TrueWireless Stereo pairing, that will let you create your own stereo system wirelessly using two speakers. 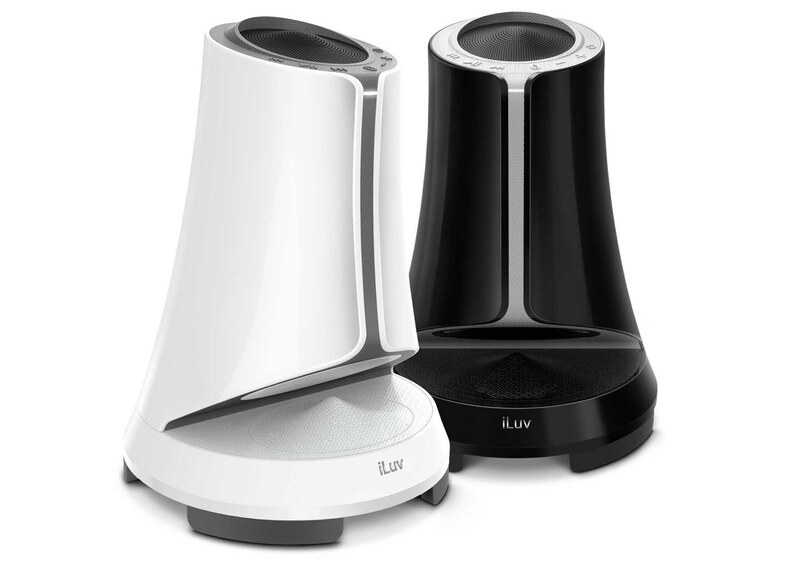 The speakers can be plugged into an electrical outlet or run by a rechargeable battery for up to four hours, so you can enjoy your music anywhere. Because it will provide you 360-degree sound, are weather/UV resistant, and work with most Bluetooth devices. It is a rubber construction with 100-meter drop-resistant. That means it will provide ultimate protection for your key as well as for your data, for all of your life’s little problems. 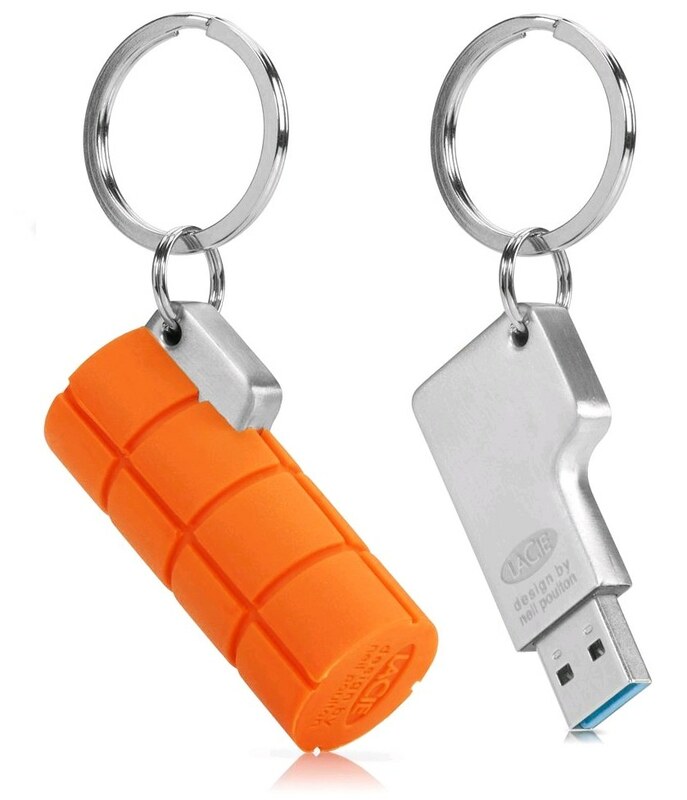 The RuggedKey has a USB 3.0 interface and file transfer speed of up to 150 MB/s, but it’s also backward compatible with USB 2.0. The USB also comes with AES 256-bit encryption for data security. 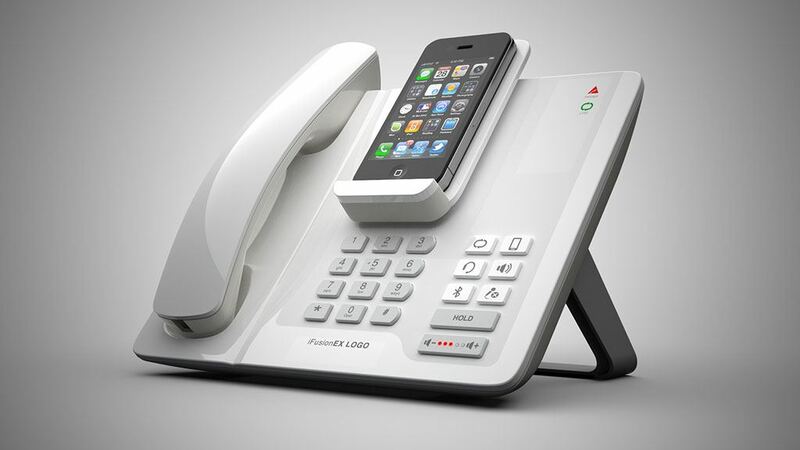 It is an integrated communications docking station for the Apple iPhone. The design of the iFusion supports the iPhone 3G, 3GS and 4, providing a means to securely dock the phone while supplying power, battery charging and data synchronization via an integrated USB cable. With support for A2DP Bluetooth streaming, users are able to enjoy their favorite iPhone music over the internal speakerphone. 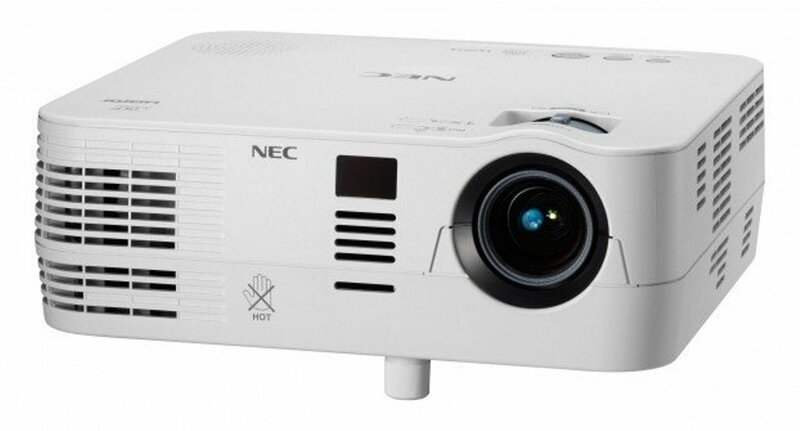 It is designed for providing high brightness for small-to-medium-sized businesses, education environments, corporate conference rooms and mobility applications where heavy ambient light is present but space requires a small projector. It is a lightweight model that includes 3D-ready technology, high-contrast images, and a powerful 7W speaker. Its automated technologies from Auto Power On and quick startup/shutdown to a lamp life up to 6000 hours make it an eco-friendly choice. 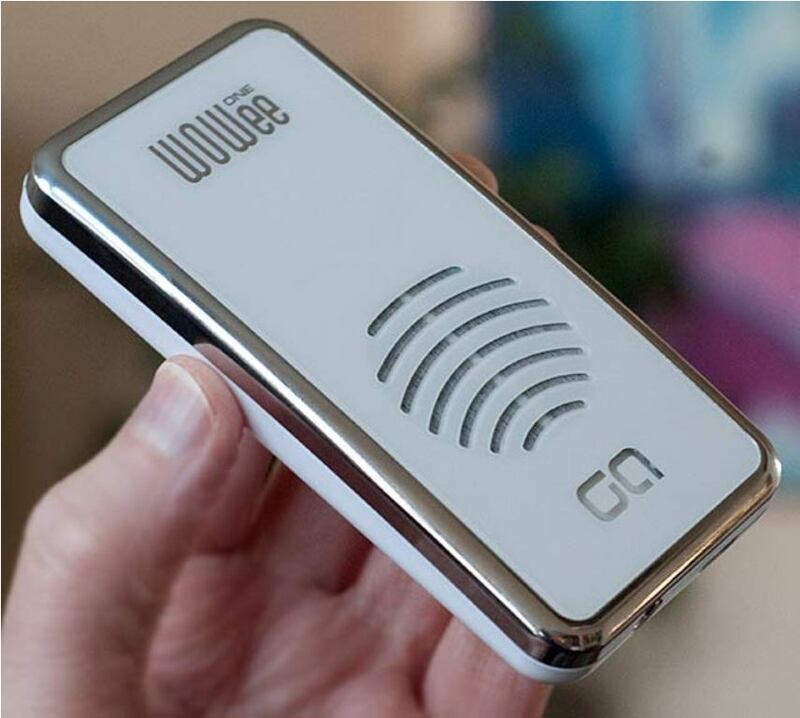 The WOWee One Slim is a compact portable speaker unit that will provide you a full range frequency response. It is used as both a fixed and portable medium for all iPod, iPad, mp3, mp4, mobile phone and computer applications. Its sound range comes with a 40Hz up to 20kHz. It has an internal rechargeable battery that can deliver up to 10 hours of playtime per charge. It can be recharged via computer USB or a 5V USB power adapter using a plug. It has also LED low battery indicator. Xeon Phi Processor-Intel’s First Bootable Host Processor Is Out Now!